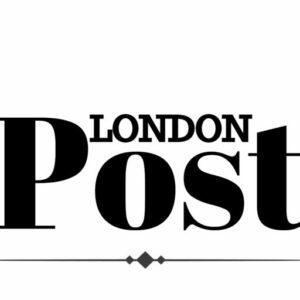 Mini Mode, London’s Premier Kids Fashion Week will be taking place at 12pm on Saturday 15th September 2018 at LSO St. Luke’s, Old Street in London, EC1V 9NG. 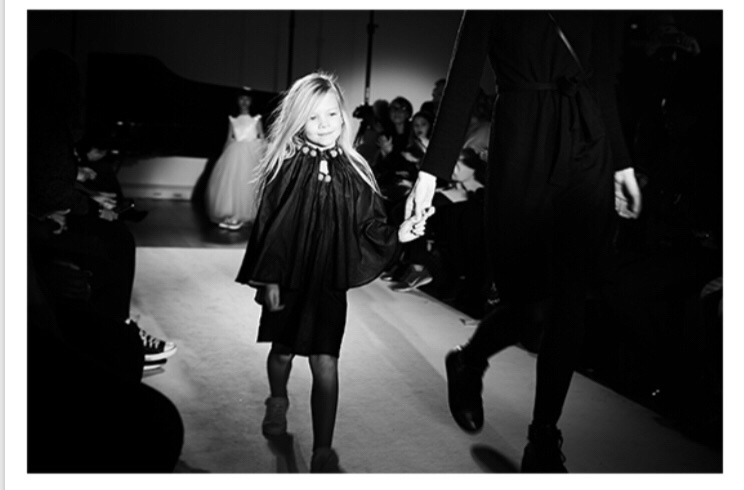 Mini Mode is an exciting new platform to showcase kids fashion during London Fashion Week. Founded by UK childrenswear designer, Amanda Rabor, Mini Mode provides a unique spotlight on kid’s fashion. Mini Mode’s vision is to establish a new and consistent platform for the kids fashion market, which will showcase both emerging designers and established kids brands from around the globe during London Fashion Week. Mini Mode covers a range of fashion from toddlers through to teens. The designers showcasing at Mini Mode include Adam & Louisa, ARI London, BEBEBEBE, Coco Chic, Deena London, Hunter + Boo, Hugland, Infantium Victoria, Isossy Children, JenniDezigns, JNR NATION, Junona Kidette, Koh Mabby Paris, Leya.me, Liberated Folk, PezPunto, Shokunin Shoes, Small Stories, Roses & Rhinos and ZOOBUG LONDON. Singer and TV personality Kimberley Walsh will also be debuting her childrenswear brand Kimba Kids on the runway at Mini Mode.